Cute. 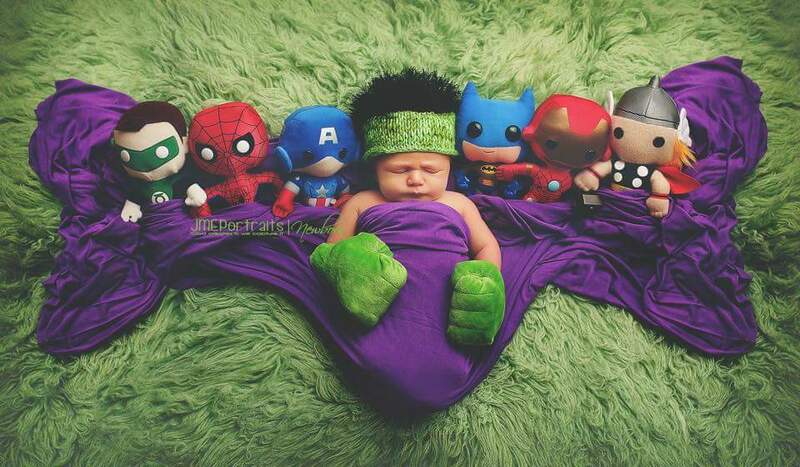 I like the one in the middle. Cute way to decorate a kid’s room with buttons. DIY Animal Button Canvases. Pin by Vivian Hernandez on Hobby Projects | Pinterest. 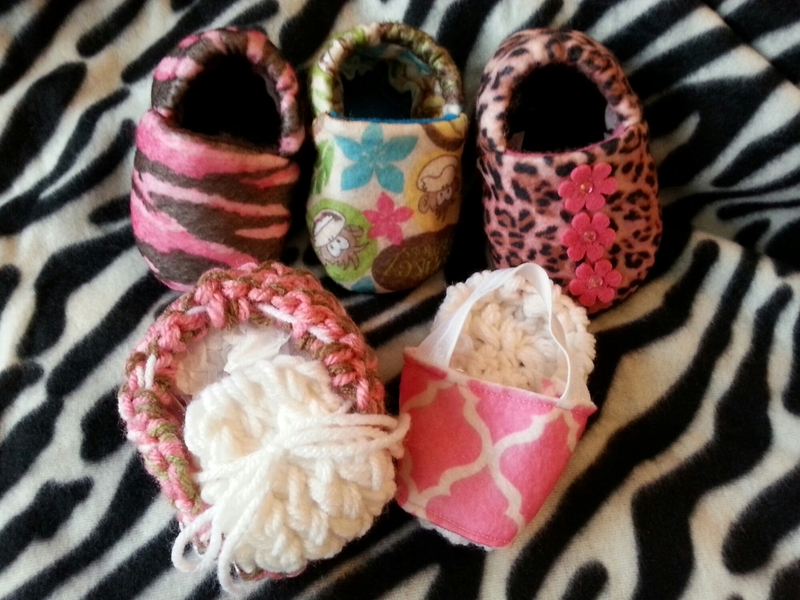 So here are some baby booties and sandals I created. Since my grandma is no longer with us, I had to teach myself how to knit on YouTube with a loom of course. The sandals, I designed myself. I’ve already sold a couple of the pink leopard booties to some co-workers. Hope to sell more, yay.